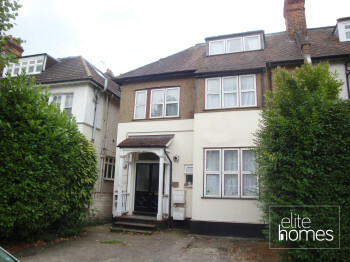 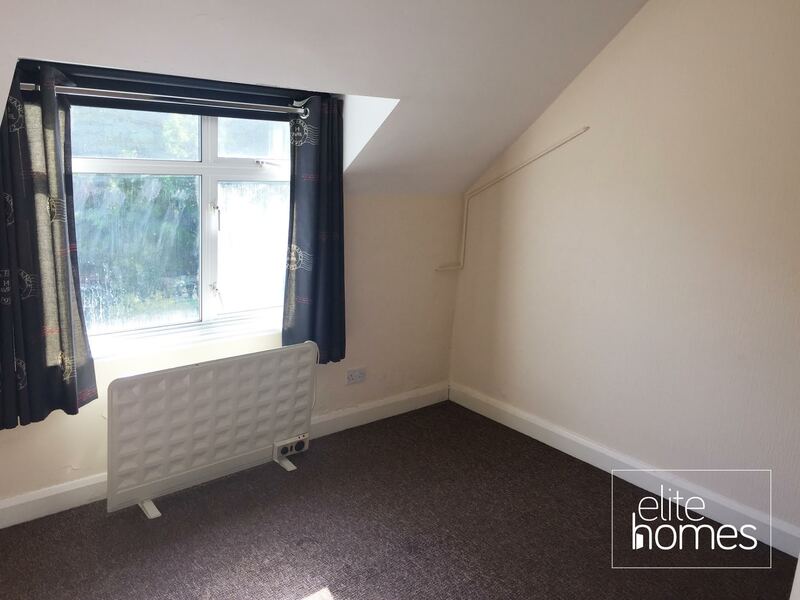 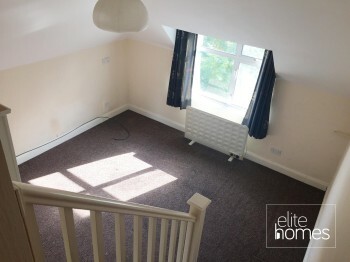 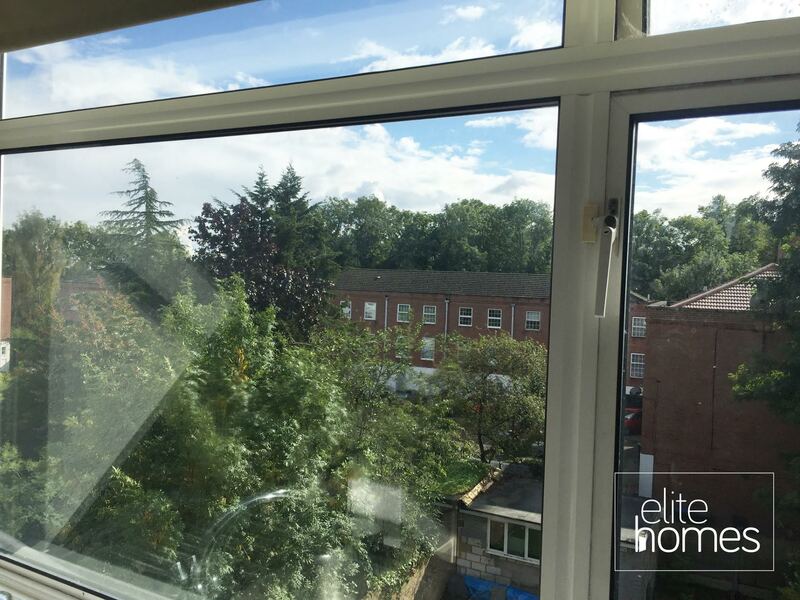 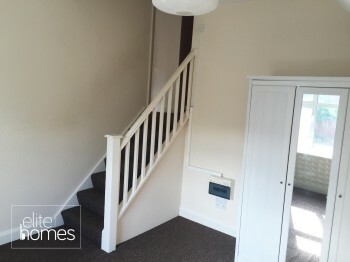 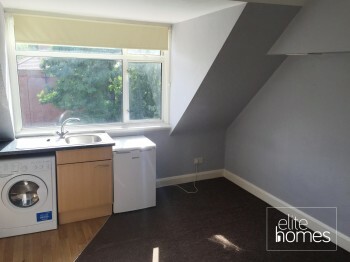 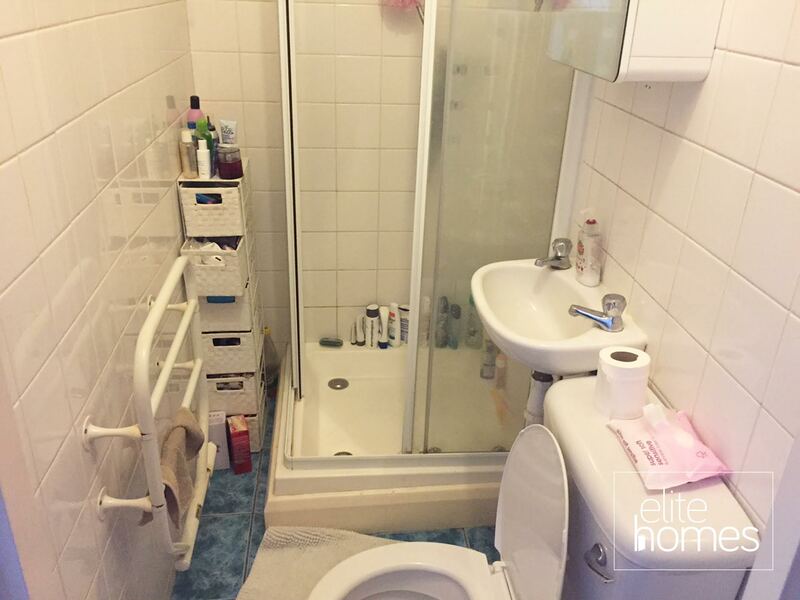 Elite Homes have the pleasure in offering a 1 bedroom top floor flat in Winchmore Hill, N21. Property benefits from the below, Large flat. 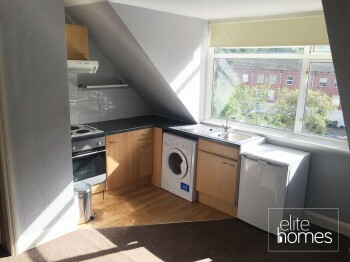 Furniture can be provided on request and appliances are included. Please note the property is available from the 07/09/15, bills are excluded from the rent and unfortunately the landlord doesn’t accept housing benefit tenants.